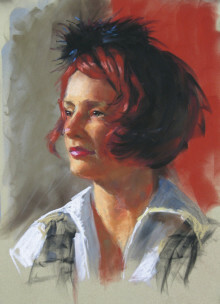 Suzann will demo and discuss using a variety of pastels including Pan Pastels. Remember -All soft and oil pastels are” buy 2 get 1 free” and pastel sets are 15% off our everyday price (in stock only) through April 30th. 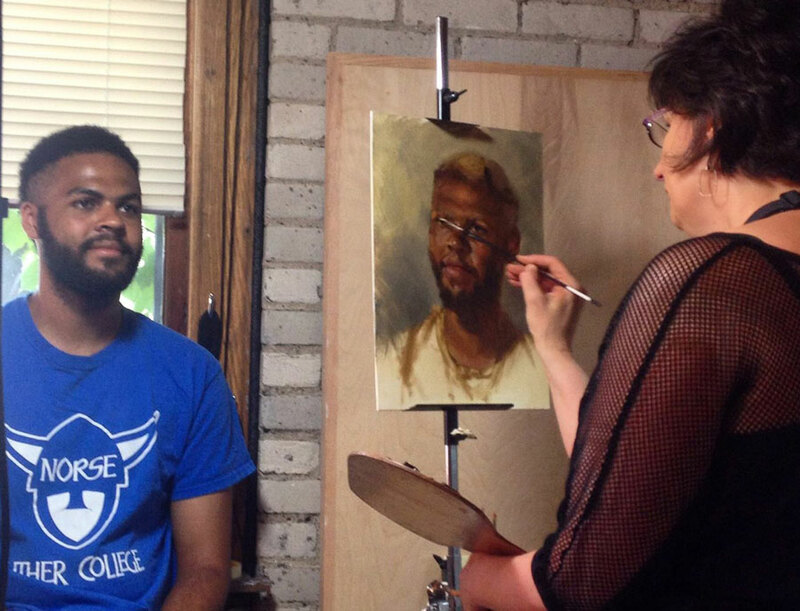 The pastel demo portrait that Suzann did last year at Wet Paint just won Best of Show in the White Bear Lake Northern Lights Juried Show! Suzann will teach a class or two this summer at Wet Paint. Come meet her!